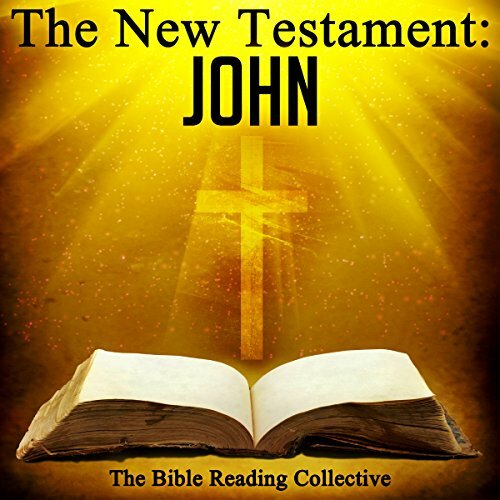 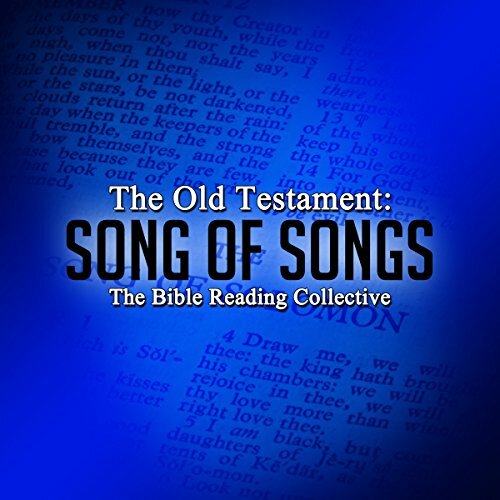 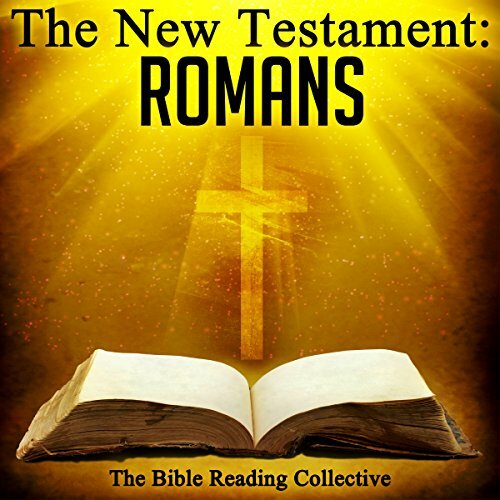 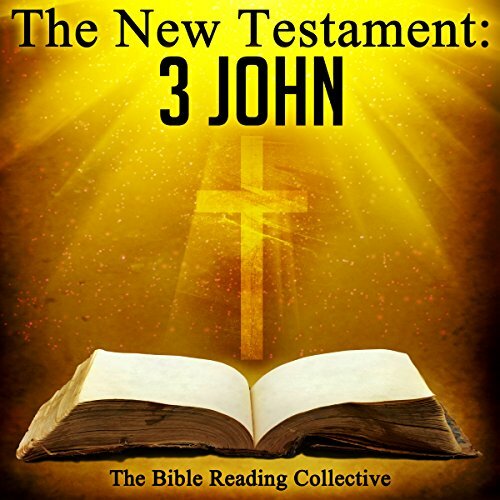 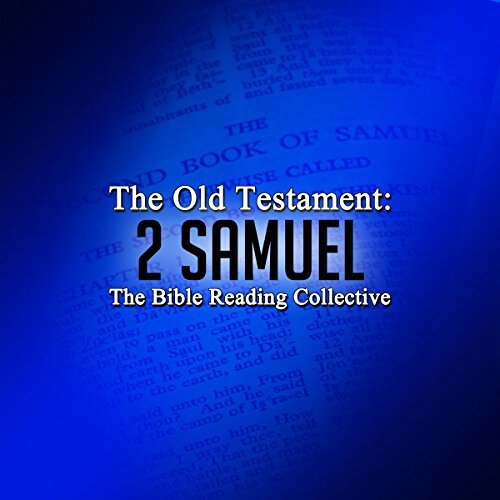 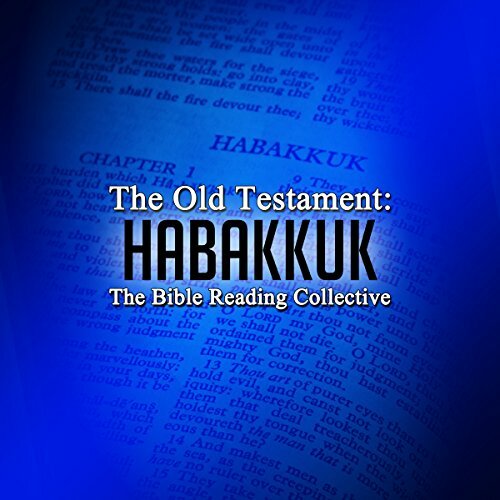 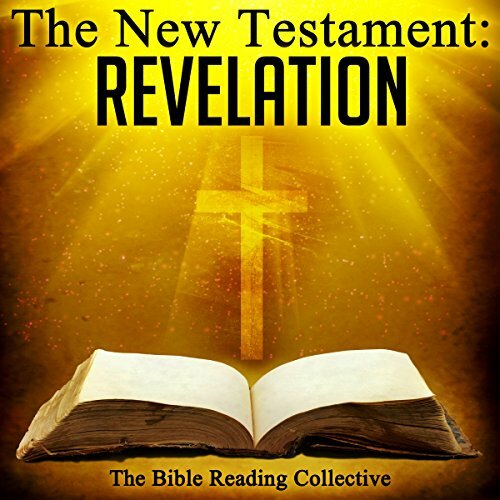 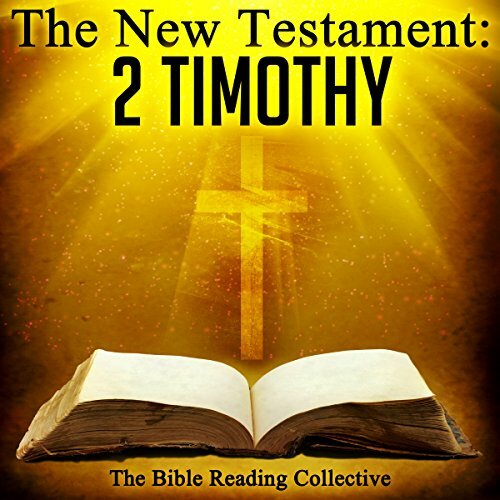 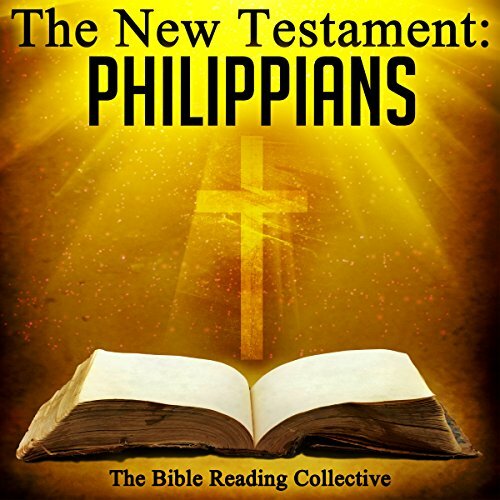 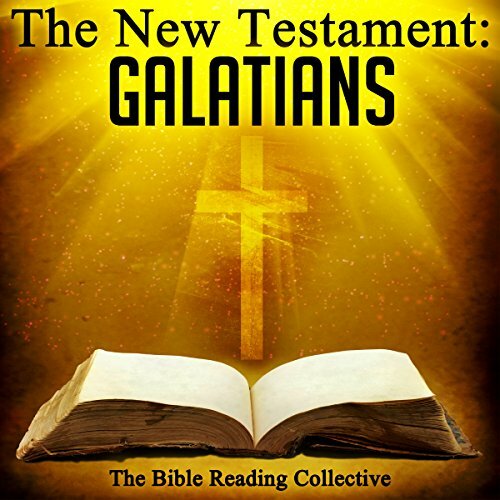 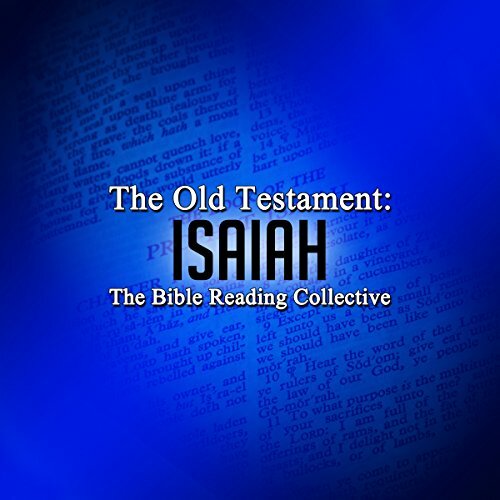 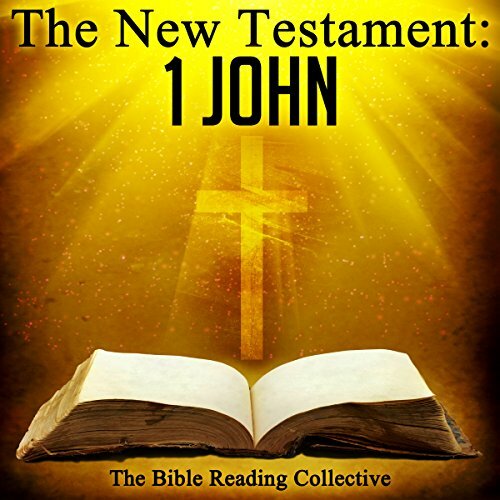 Showing results by narrator "The Bible Reading Collective"
The book of Judges is the seventh book of the Christian Old Testament and the Hebrew Bible. It contains several stories that are cyclical in nature. 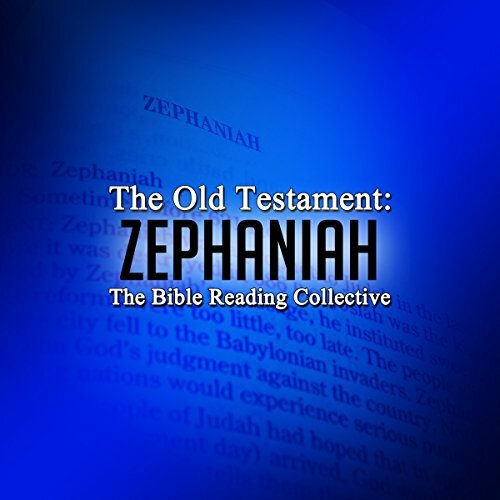 The stories give various examples of where the Israelites have shown a lack of faith and as a result suffer from great oppression. 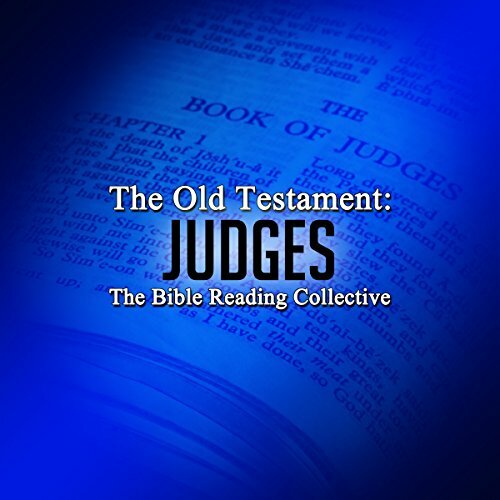 In turn the Israelites repent and are sent a 'judge' by God, to deliver them from oppression. 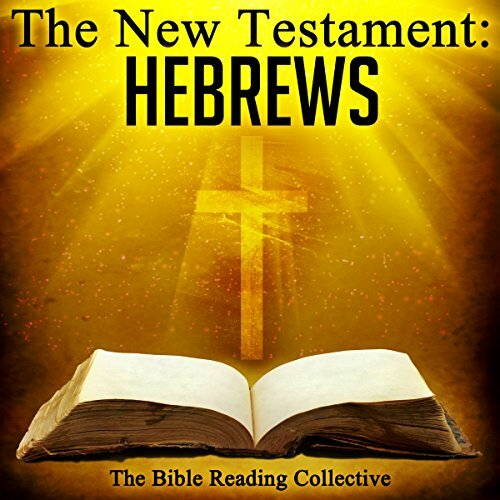 Includes the story of Deborah, Gideon and Samson, to name a few.